Top2Bottom, will present the Amphitrite Cave Diving Project at the TEKDIVE Europe 2017 conference. The TEKDIVE Europe conference, is considered as one of the most important Technical and Cave diving conferences in the world. Team Top2Bottom will have make a presentation, including a 25-30 minute video of both underwater and dryland scenes (Amphitrite’s well known dry “sister” cave in Antiparos, possibly the oldest cave in Europe. Stalactite parts can be seen today at the Hermitage Museum, in St. Petersburg, Russia). Team Top2Bottom participation at the next scheduled conference (28,29 October 2017) has been confirmed. Top2bottom is an team of passionate people, from a variety of disciplines, who came together joined by their love for nature and their common need “to see more, to be there first”. 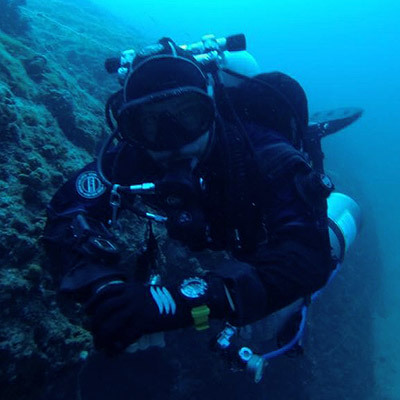 An experienced team of trained Cave divers, instructors, scientists, photographers, film makers, composers, writers and IT technicians, utilize a blend of cutting edge technology and modern media applications. 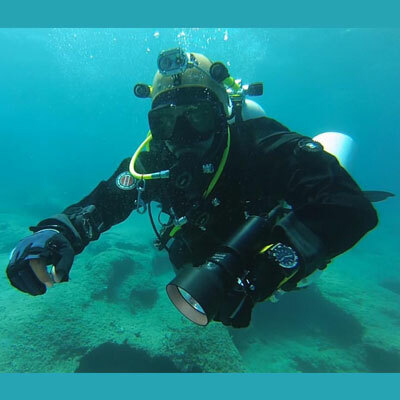 Top2Bottom specializes in exploring, surveying, professional filming and editing, in order to create the highest quality material, that aims both in educating and reporting to the scientific community and also to the general public, what is cave diving and its global importance. Even if the team is mostly focused on the fragile and important Mediterranean Sea region, Top2Bottom is available for projects around the world. 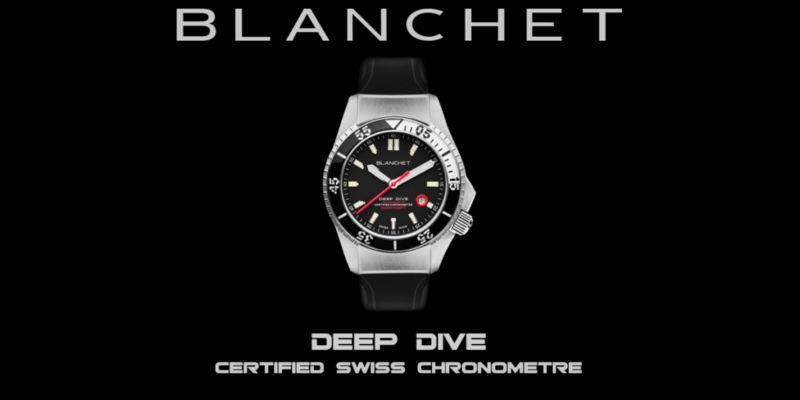 Cave diving expeditions, are equipment and resources “demanding”. Team safety is the first priority for these expeditions, as we venture into an environment which is not suitable for human life, as much as outer space. 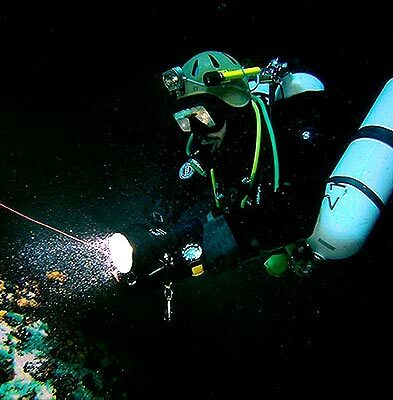 Very similar to Space exploration, when it comes to carrying a source of breathable gas supply, all the necessary tools and backup equipment in order to face any “in the field” failure, Cave diving does not enjoy the same budget standards. No team is complete, no project is ever successful without the support of visionary, pioneering individuals and companies that make human progress possible. Always looking to expand, Top2Bottom, is open to new collaborations with whom they share the same driving force behind their “modus operandi”. Finding, is reserved for the seekers. We are used to hear that beauty is obvious and “all around us”, yet this is not always the case. Obvious is what we see on a daily basis, but there is so much more “hiding”, sometimes in the most unexpected of places. Exploration does not need to be extreme. The definition of exploration is basically synonymous with the human drive to see more, to be there, first. Truly inspired humans, love to learn, not so much to earn, but to explore their innate capacities. Few things are more innate, more embedded in our soul’s texture, than our need to “protect” what we consider beautiful. No exploration is ever complete, unless is shared. Our goal is to expand what is defined as “all around us”. Our diverse world, is full of challenging destinations, many of them extreme in nature, that have been explored only with the aid of technology. Our passion lays with the places that require actual human presence, that create a direct bond between us and nature. Cave diving is the last frontier of human exploration. Our inability to send into Caves remotely operated vehicles to do the “job” for us, due to their morphology, is what makes them such an “intimate” choice. Cave diving is like swimming inside the “veins” of our planet, into the fundamental element of our life. As an activity, Cave diving is in balance between the obvious risks and the numerous rewards that offers, both directly and indirectly, to anyone involved. From the majestic landscapes, often made even more attractive by that very risk, to the climatic and hydrogeological importance that their study brings to science. In Greece you can find more than 8.500 natural caves, subterranean and underwater. They were created as a result of the country’s rich geological structure and natural history, formed both on the mainland and on the islands. Some of these caves have yielded vessels, bones, rock paintings, jeweler and traces of fire, as well as a host of other findings attesting to a very early human presence. Many of them are still unexplored until now. Greece is famous for its historic wrecks, for its temperate waters and great visibility, that attracts divers from all over the world. But cave diving, has been a rare, “local” activity. can be formed in many types of rock such as sandstone and limestone and very rarely have formations inside them. This is not the case with cave of Amphitrite. The sea cave of Ampitrite, between the Cycladic islands of Paros and Antiparos, is very special. There is no available historical information about the formation or the age of the cave, or about under which conditions it flooded. It’s a solution cave, in which a diver will come across an atypical wide variety and huge quantity of speleothems, as results of deposits of cave minerals, that took place in the past. Impressive stalactites and stalagmites, in various sizes and forms are reminding the “visitors” of typical Mexican and Caribbean caves. The cave ceiling is mostly covered by straws, while divers will also come across impressive draperies, flow stones and massive columns, some more than 15m in height. One of the most unique characteristics of this cave are the “snow white” valleys and cliffs, results of millennia of gypsum deposits. The goal of our expedition is to introduce to the global cave diving community, using Amphitrite as our “main attraction”, the until now, unknown, virgin Cave destination that is Greece. Human activities above ground, are affecting our freshwater quality and reserves in ways that only by entering into these caves we can measure and protect. Bringing international awareness, attracting funds and scientific interest in order to ensure that the country’s natural wealth remains protected and monitored as it should be.